There is a lot of different sub-genres inside Hip-Hop and Rap. From mumble rap, where the focus is more so the melody of the chorus to underground hip-hop, where the focus is the artist’s actual lyrical ability. I’d call Épique’s musical style right in the middle of those two; he can lay down a catchy hook but also still has bars. While the song is clearly a rap record, the producer 94 seems to have a low key electronic feel at certain parts of the instrumental, which is dope. 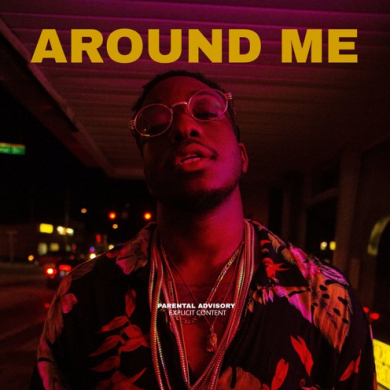 Don’t sleep on this rising Central Florida emcee, this new single “Around Me” is very promising.